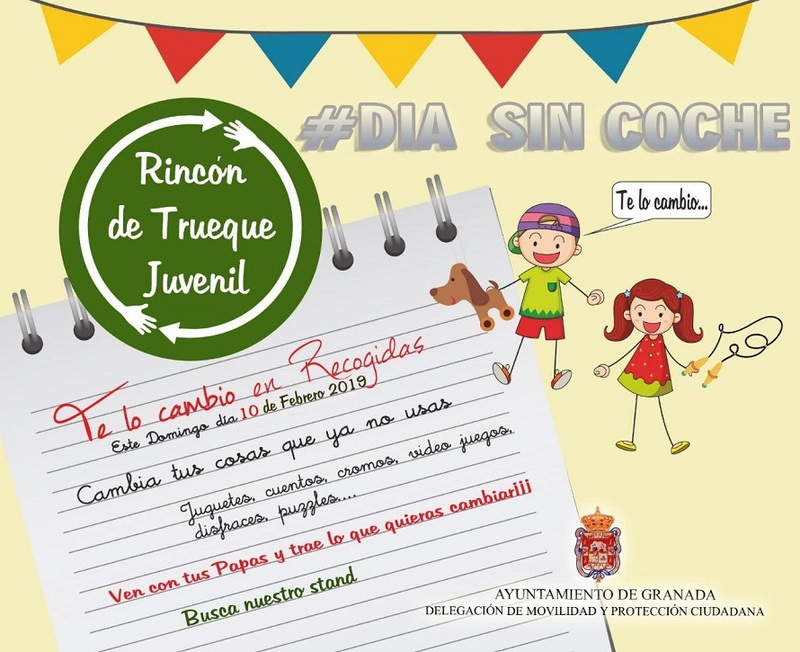 On Sunday 10 February 2019 celebrates a new edition of Car Free Day in Recogidas Street. 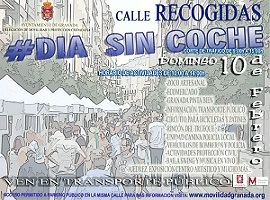 As every second Sunday of the month, celebrate a new edition of Sunday Car free Day. 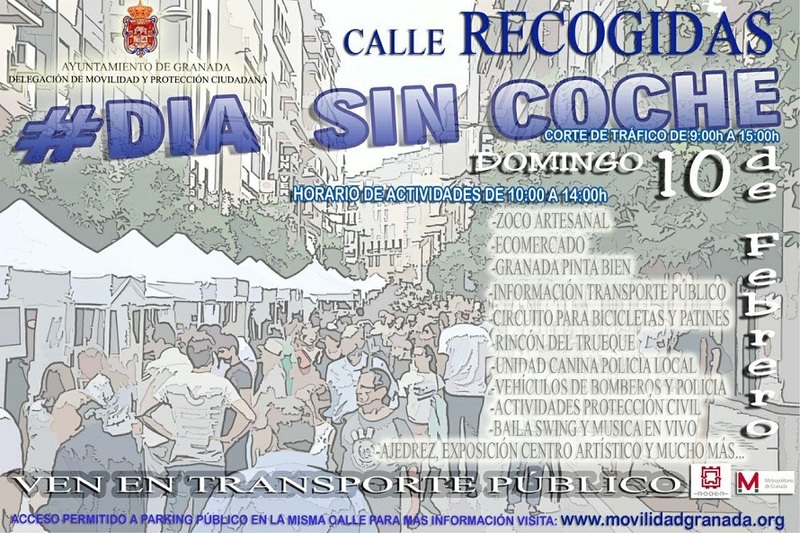 Activities will be performed at Recogidas Street, between Pedro Antonio de Alarcón and Puerta Real, from 10:00 to 14:00 hours. Traffic cut will be aproximately between 9:00 and 15:00 hours. Allowed access to public parkiing of this street. Bus line 9 diverts its itinerary during traffic cut, and does not get through Recogidas, it contiues through Camino de Ronda - Paseo del Violón, both senses.